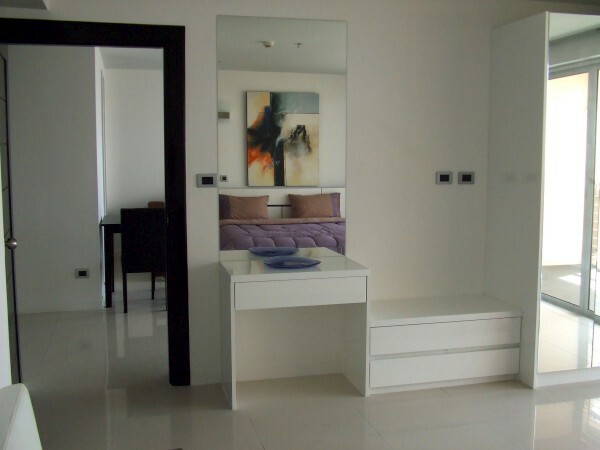 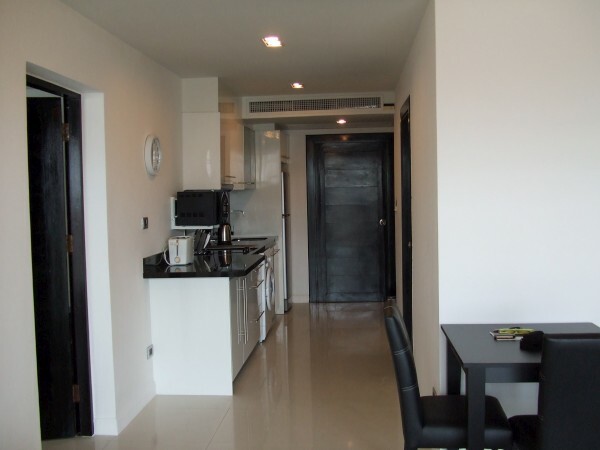 A ground floor spacious 2 bedroom condo in Pratumnak Hill. 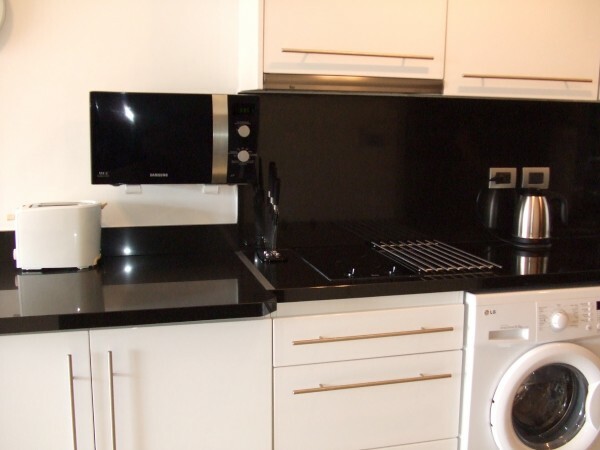 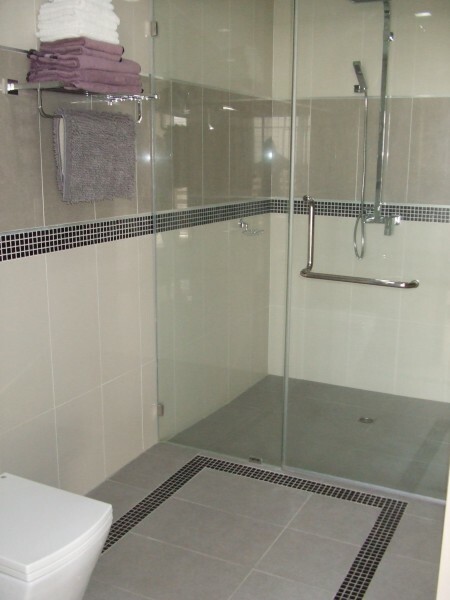 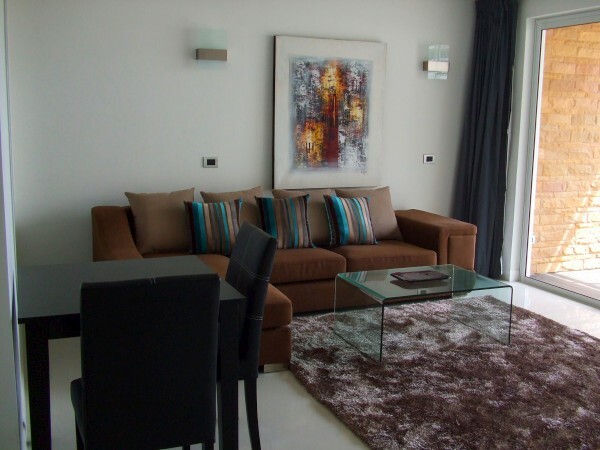 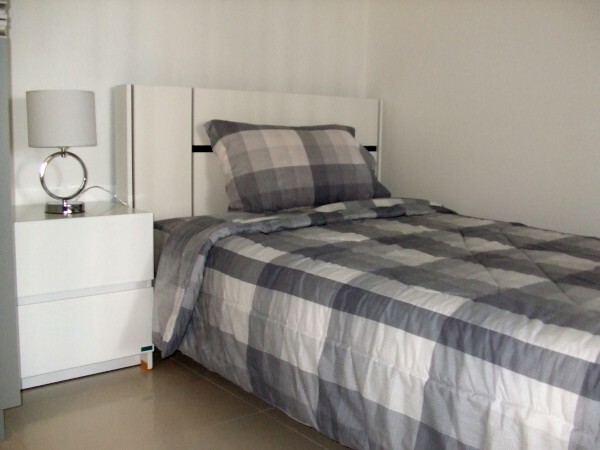 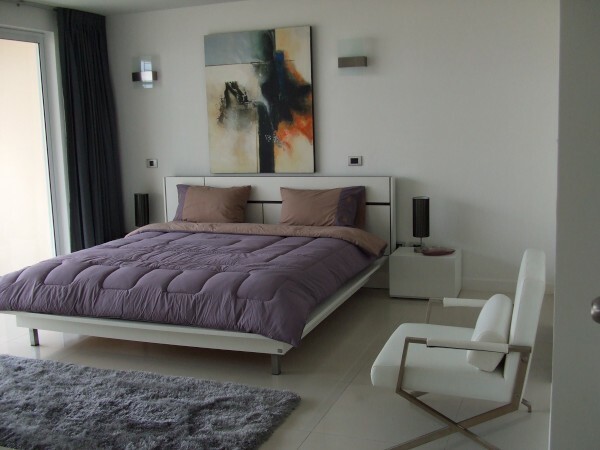 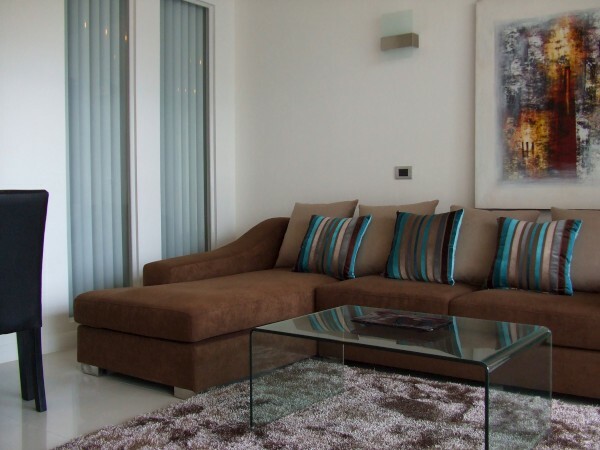 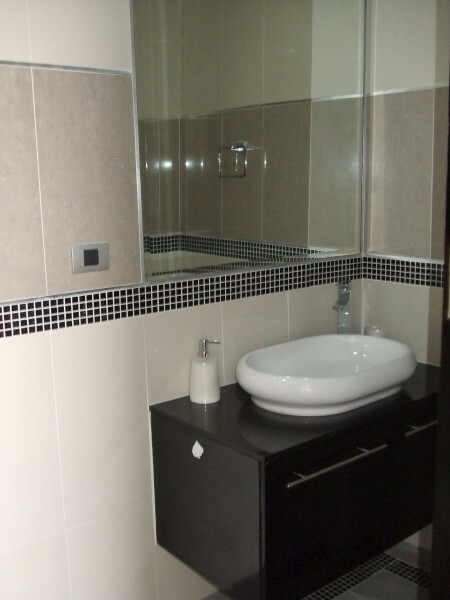 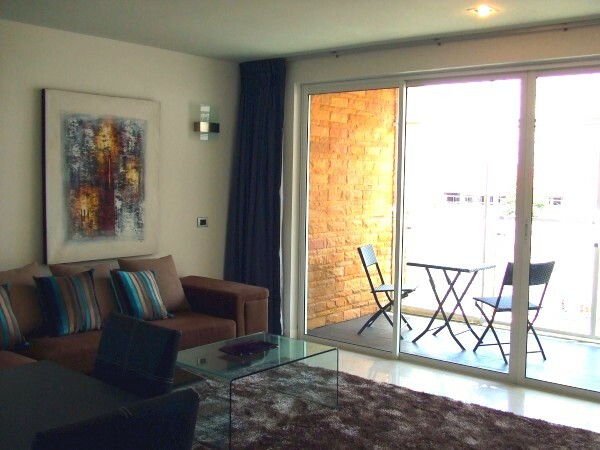 Fully furnished and ready to move-in, very clean and comfortable and offers good living space of 96 m2. 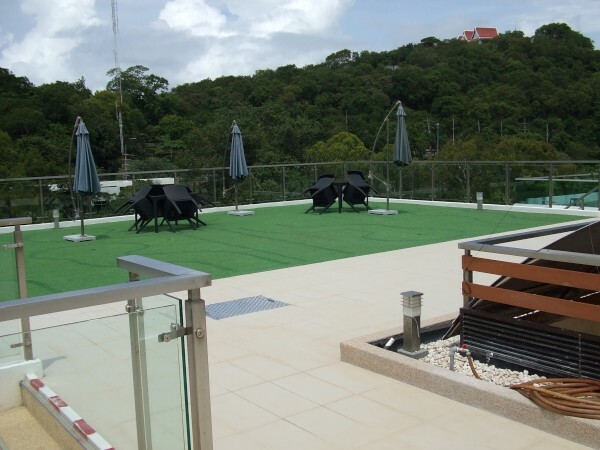 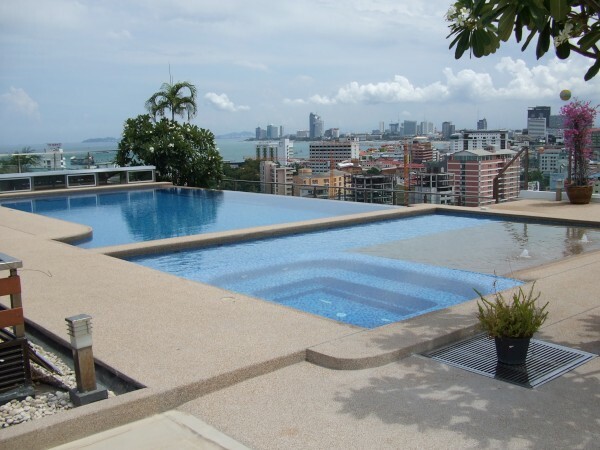 Roof top swimming pool, resturant on-site and only 5 misn to Walking Street and downtown Pattaya.Contact us for more details.